India is the melting pot of age old cultures, ancient traditions and millions of gods and goddess. Each state has its own religion, belief and important sites of worship making India a beautiful mosaic of oneness and the hub of spirituality worldwide. 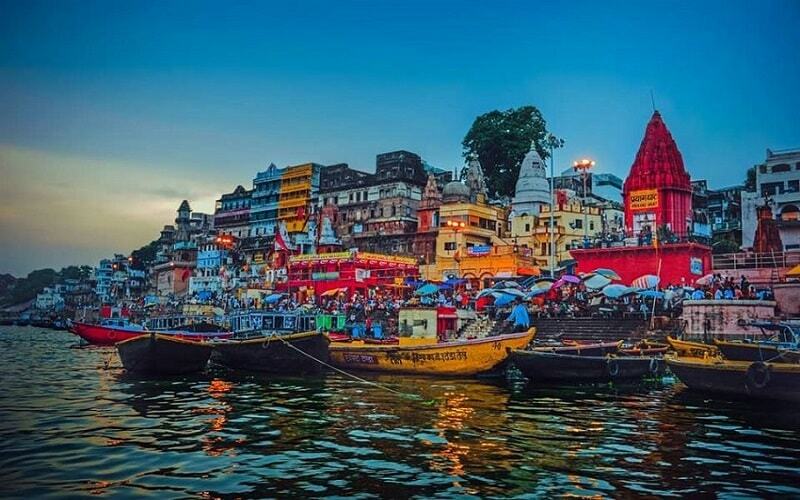 The entire city of Varanasi is filled with a magnificent aura of spirituality where the streets are lined with colorful bazaars, vibrant Ghats that are teeming with people seeking to wash away their sins and ancient temples which are centuries old. Varanasi is one place where you will never get bored or not find things to do, from splendid early morning boat rides to glorious evening Aarti a trip to this place will give you memories which are unparalleled and one of its kind. Located at a whopping height of 12,756 feet and at the end of a perilous journey lies the Amarnath cave temple.Inside the cave Mandir the stalagmite formation of ice from the water droplets falling from the cave ceiling is considered to be a Shiv Linga and worshipped by every Hindu taking this pilgrimage. Hindu pilgrims from all over the world flock together in peace during the summer months of June, July and August. Experience the unique divinity of the Lord by taking up this journey. Along with being a Hindu religious site, Gaya is also known for being the focal point of Buddhism. One out of four of the most important spiritual sites related to Buddhism is located in and around Bodh Gaya, making it a centre of spiritualism and divinity. From being home to the famous 18th century VishnupadMandir, ManglaGauriMandir and Azad Park to other numerous devi temples and Tibetan monasteries, this ancient city has always been the prime centre of religion. Gaya offers you exciting opportunities to cleanse your mind and soul. A prominent Hindu pilgrimage site, Pushkar is a place unlike anywhere in Rajasthan. The town encircles a shimmering and holy lake, where it is believed that Lord Brahma is said to have appeared and dropped a lotus flower exactly in this very lake. This enchantingly mystic town is home to 52 wonderful ghats and 400 different temples making this place a magnet for devotees and pilgrim seekers. This ancient holy town is located on the bank of River Kshipra which holds immense relevance for Lord Vishnu and Lord Shiva worshippers. 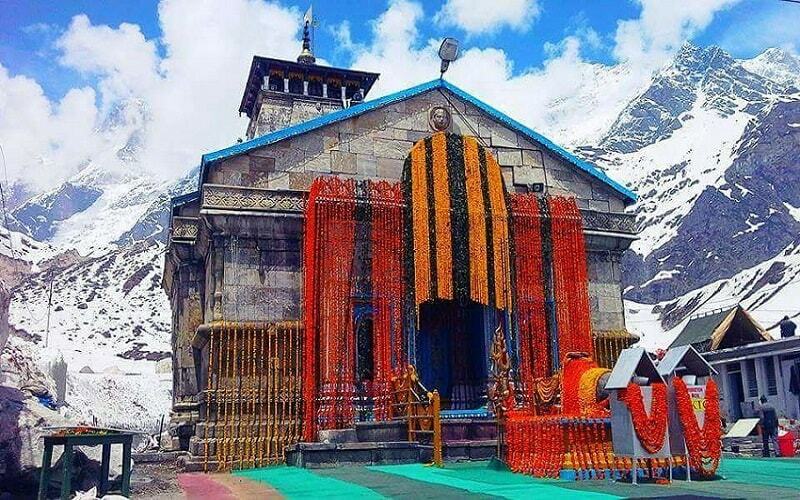 It is home to the famous and highly famed Mahakaleshwarmandir, which is one of the 12 jyotirlingas along with har siddhi temple and Ram Janardhan temple among a whole list of other temples gives this place a spiritual vibrancy that every traveler or pilgrim seeker can experience from the moment they step into the city. Also called “Tirth Raj”, Allahabad is known as the king of the centres of pilgrimage in India. What makes pilgrim seekers and devotees attracted to this holy town is the fact that it is built on the confluence of three of the most sacred rivers in India, Ganga, Yamuna and Saraswati. 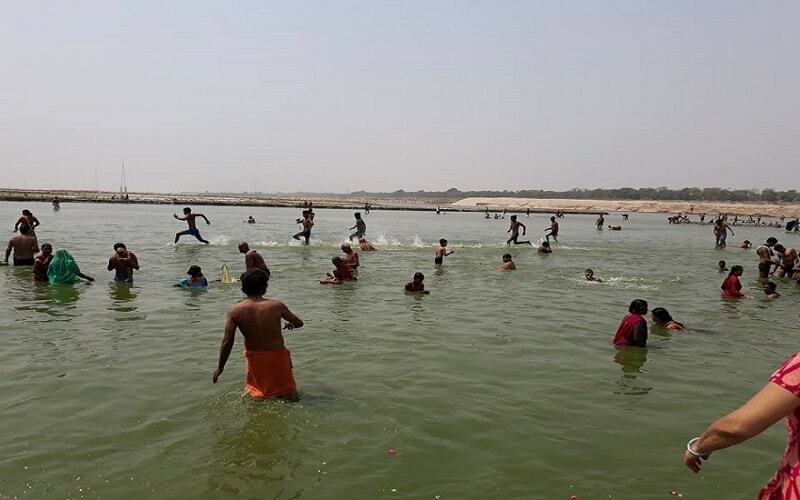 Venue for numerous religious fairs and festivals the whole year sees a throng of people from all over the world who are seeking to take a dip at the holy point of Sangam and have an experience filled with unadulterated piety. 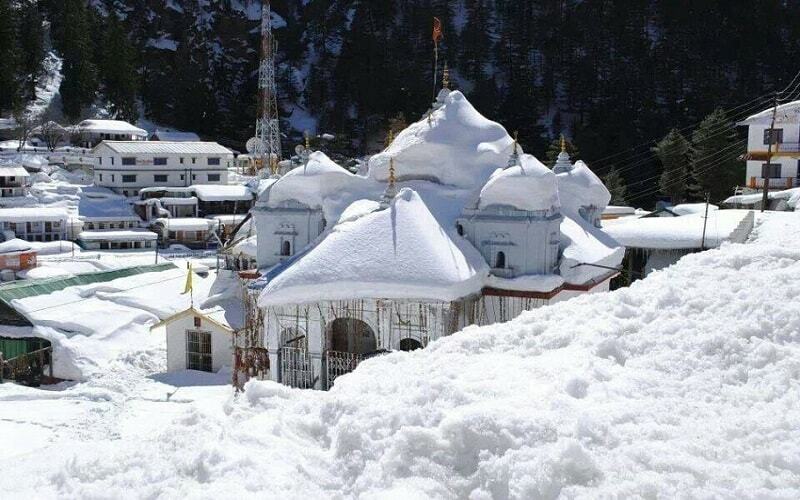 Located on the lap of the mighty Himalayas, the town of Kedarnath is extremely significant for its Kedarnath temple. Situated at a height of 11,755 feet people take up the journey to this magnificent and spiritually evoking place to pay their respect and offerings to the Lord. 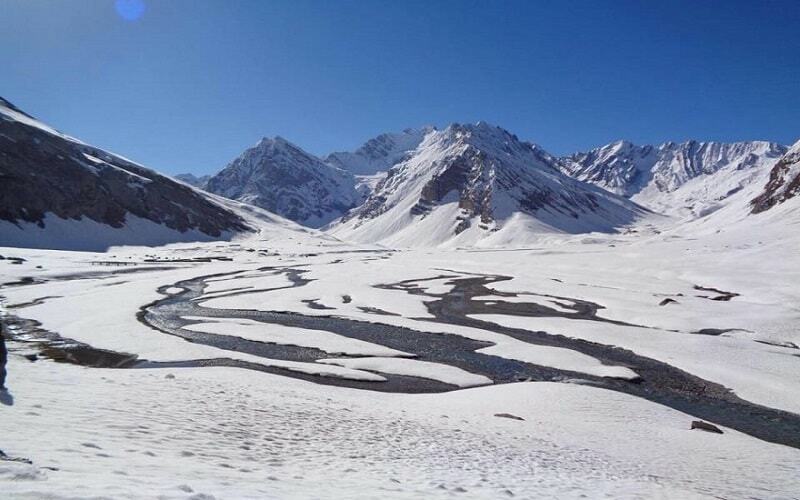 It is also a part of the Chota char DhamYatra, which takes place between the months of April and May when the snow melts and makes this sacred town accessible for devotees and Shaivites. This is a Hindu pilgrim town and is located on the banks of the River Bhagirathi, which is the origin point of River Ganga. People flock together in this spiritual town at a height of 10,200 feet, and is believed to be the spot where Goddess Ganga had descended after Lord Shiva had released this mighty river from his hair locks. The Gangotri temple is said to be the seat of Goddess ganga and one of the most important sites for the chota char dhamyatra. Fill your senses with extreme spirituality and cleanse your mind and soul by taking a journey here. Famously known for the saint of late 19th century ascetic and saint, Sai Baba, Shirdi is one of the highly religious places in India. The place gained its relevance and importance since it was the home to the spiritual leader and people visit this place all year long to experience the incomparable spirituality and the presence of the Lord. The Samadhi shrine temple present in this town acts as a magnet for pilgrims and devotees. 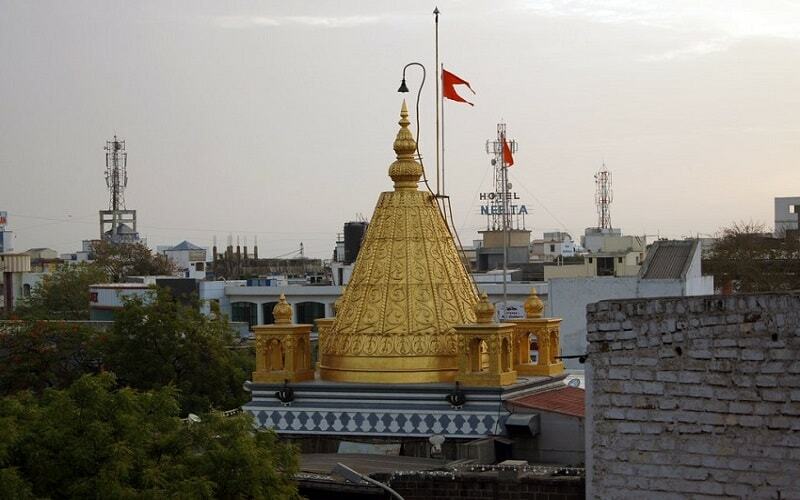 It is also home to Dwarkamai, which is a mosque that served as a residence for Sai Baba. People from far and wide visit this holy and sacred town to feel the spiritual vibe. 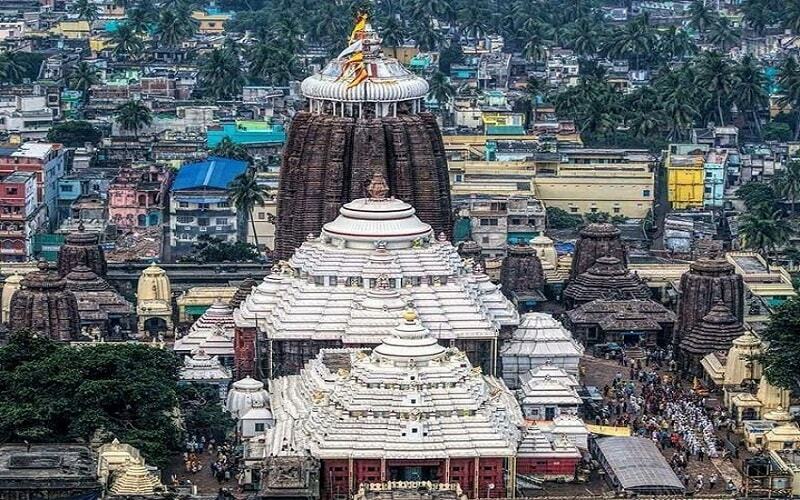 A must – visit pilgrimage site for Hindus, this beach town’s one of the most famous attraction is the glorious Jagannath Mandir, which is a part of the sacred char dhamyatra. This Mandir is known to be the resting place of Lord Shiva and the grand history of this place dates back to the 3rd century BC. Puri is the cultural hub and holds immense religious significance making religious tourism the most significant source of income here. If you are planning on visiting this place, then make sure to be a part of the famous “RathYatra”, which takes place in the months of June and July, which should not be missed out on. Beautiful pictures!! These are the best places to visit. The melting pot of age-old cultures, ancient traditions and millions of gods and goddess. Each state has its own religion, belief and important sites of worship making India a beautiful mosaic of oneness and the hub of spirituality worldwide.